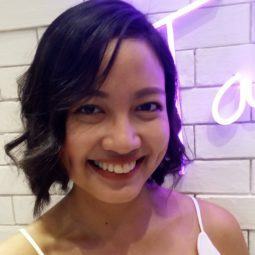 Experiment with these short emo hair ideas and let others get to know you better through your ‘do. If you can wear your heart on your sleeve, why not wear your emotions on your hair? Styling your hair can be a great way to express yourself. It’s like art. Instead of painting on a canvas, you get to be creative on your hair. 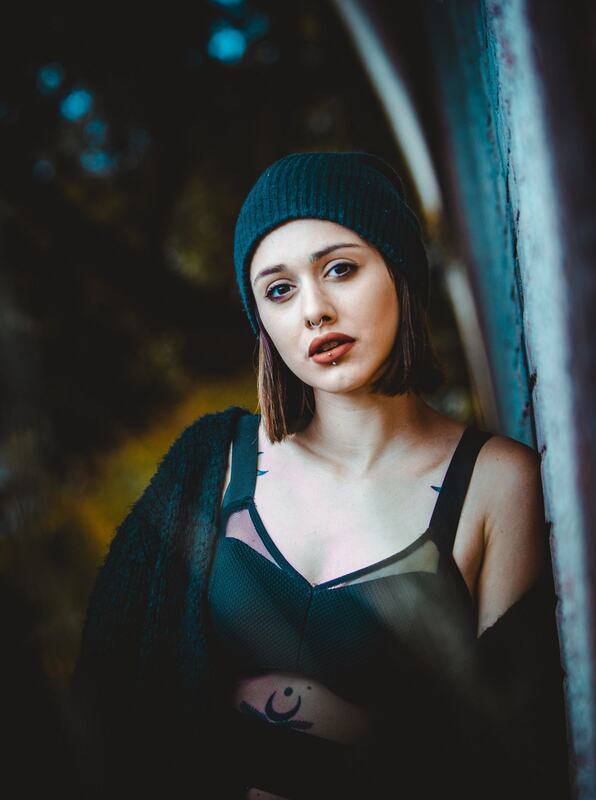 It’s time to release your bottled emotions and angst through these short emo hair ideas. 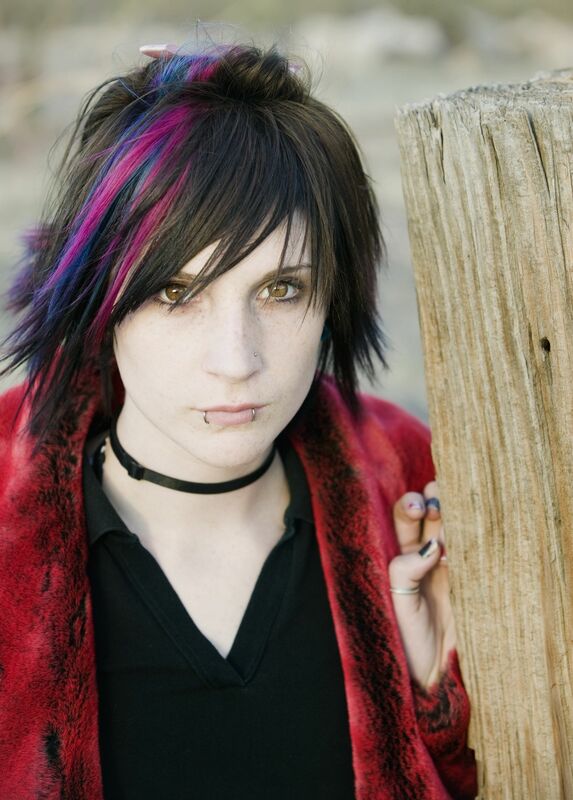 Create contrast on your black hair by choosing vivid colors that stand out. Bright pink is an excellent choice, and so is green, blue, and other bold highlights. If you’re the artsy kind of gal, then this ‘do is for you. 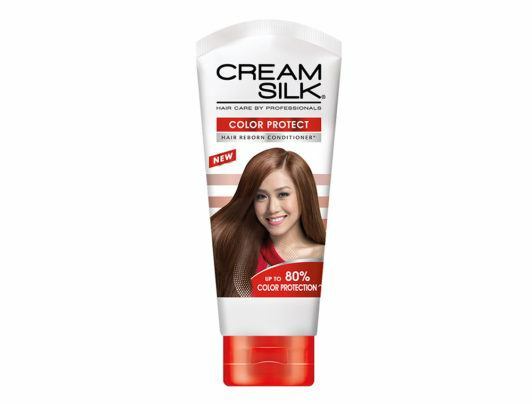 Editor’s tip: Keep your hair from getting dry without destroying your highlights by washing hair with Cream Silk Color Protect Conditioner. A deep, red hue also helps exude an emo vibe. Burgundy shades even suit everyone, whether you have pale complexion or morena skin. Complement your hair with a wine-hued lipstick and a leather jacket. Your emo look is now complete. Editor’s tip: Add bounce to colored hair by applying TONI&GUY Volume Plumping Mousse on your locks before blow drying. If your friends have always known you as the sweet, timid girl, now is the time to break free from that image. Surprise them with an edgy choppy bob. The layers instantly add texture to your hair, so this haircut suits you if you have thin and flat locks. 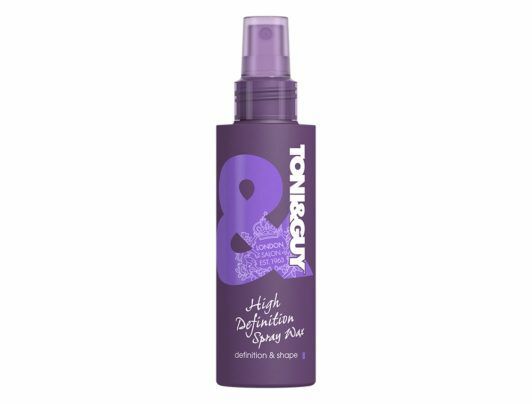 Editor’s tip: Make your layers more defined by spritzing TONI&GUY High Definition Spray Wax on your palms and scrunching through the tips of your hair. Havin’ a bad hair day? You can still have short emo hair by wearing a bonnet. Position the bonnet around two to three centimeters in front of your hairline, just enough to cover your ears. With only the lower half of your hair showing, nobody will know about your uncooperative tresses. 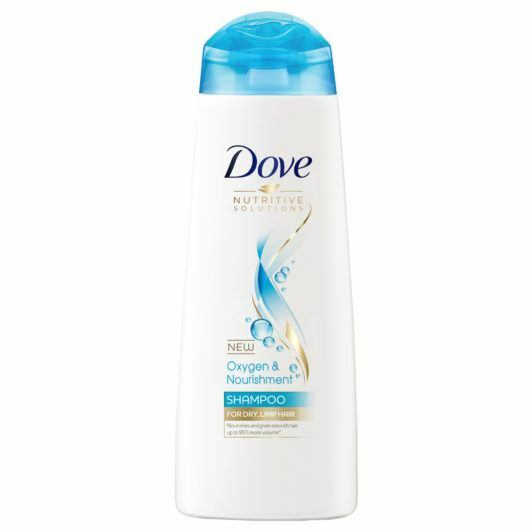 Editor’s tip: Keep your hair soft, bouncy, and smelling fresh with DOVE Oxygen and Nourishment Shampoo and DOVE Oxygen and Nourishment Conditioner. Style your hair without looking like you styled it with this ‘do. Simply finger-comb your hair and tie the upper half using an elastic. You don’t have to worry about strands that are not in place–make these part of your hairstyle. You can even pull some hair tendrils and let these frame your face to add to that chic, laidback vibe. Editor’s tip: Spritz TONI&GUY Sea Salt Texturising Spray to nail and define your messy look. Be expressive and creative with your hair. With these short emo hair ideas, you can look chic, and who knows? This might help lift your mood when you see how good you look. Next read: A lot of people think that if you have naturally thick hair, cutting it short will make it mushroom on your head. Well, they’re wrong! Try these chic and edgy short hairstyles for thick hair and see how amazing you will look.